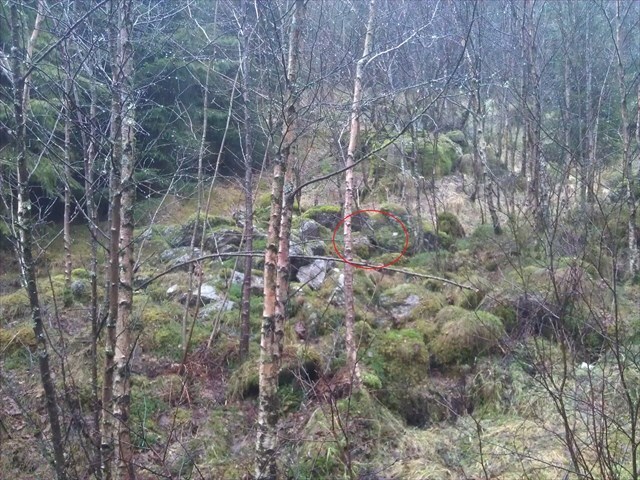 The cache is at the given coordinates, located at the foot of Orelia in Indre Sædalen, not far from the path leading to Gløvrevannet. ... that's it, really! 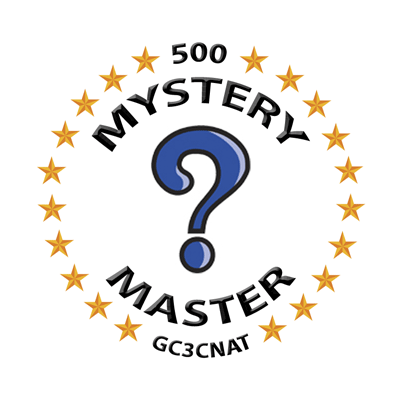 The hard way will be to find 100 D5's, easier ways will be to find 167 D3's or even 500 D1's – the point is that the sum of all D ratings of Mysteries/Puzzles/Unknowns you've found, should add up to at least 500. The rating at the time of completing the challenge is what counts. 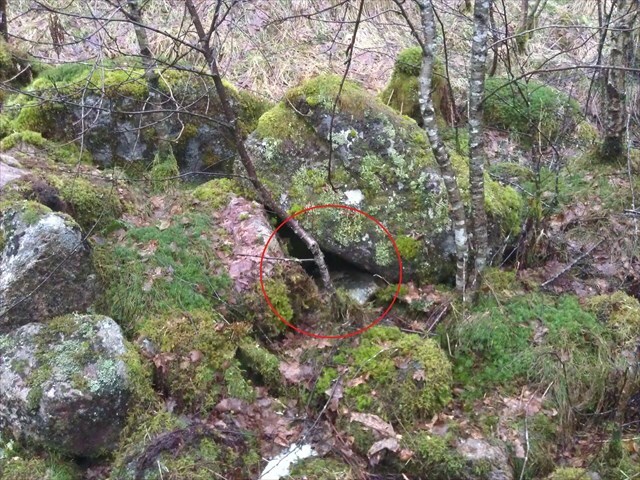 This cache itself doesn't count, however any other do. Location and current cache status is irrelevant, as long as the GC codes are accessible via your "Geocaches found" page in your geocaching.com profile. You don't need to submit anything, we will verify your qualification after you log. We will however delete logs if your stats can't be verified. All qualified finders may take one of the specially-made buttons to be found in the cache.